Air purifiers can help with poor indoor air quality due to wildfires. Wildfires and wildfire smoke have become the norm in recent years, causing panic and poor indoor air quality alike. And, unfortunately, it doesn’t seem to be slowing down. According to the EPA via the New York Times, children, older people, pregnant women and people with asthma or cardiovascular disease may be more susceptible to health hazards of wildfire smoke. How can smoke safety be promoted to those on the outskirts who are being subject to inhaling wildfire smoke? Tim Heffernan, a science writer and editor at Wirecutter, suggests people in smoke-prone, wildfire-affected regions run a HEPA-certified air purifier. HEPA stands for High Efficiency Particulate Arrestance, which is essentially a rating system for air filters with HEPA. These filters are made to filter air at an exceptionally high scale removing 99.97% of the invisible intruders. 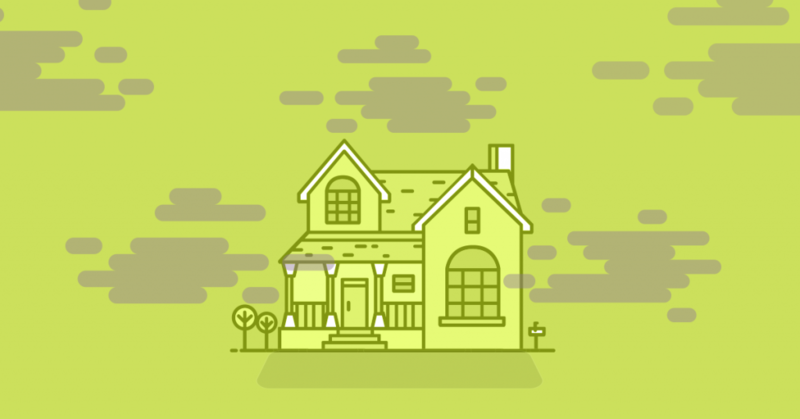 In wildfire situations, it would likely be most beneficial to have a whole home vs. a room air purifier installed. In fact, it would likely be beneficial to use both air purifiers, using the room air purifier in whichever room you’re in to add a supplemental burst of fresh air. Other ways to steer clear of the risks that wildfire smoke possesses include keeping the fresh air intake in your ventilation system closed to prevent additional smoke from getting inside and staying indoor as often as possible. You should also keep an eye on air quality reports and ensure that your smoke detectors have fresh batteries. If necessary, depending on the path of the wildfire in question, listen to authorities and consider evacuation.